Schools with high concentrations of English Learners, low-income students and foster youth will be prioritized for these new dollars. Given the decades of challenges and neglect faced by schools in under-resourced communities, Eastside schools will greatly benefit from the School Board’s recent equity-based decision. InnerCity Struggle youth and parent members organized community meetings, rallies and collected over 1,000 petition signatures to build support for the Equity is Justice Resolution. 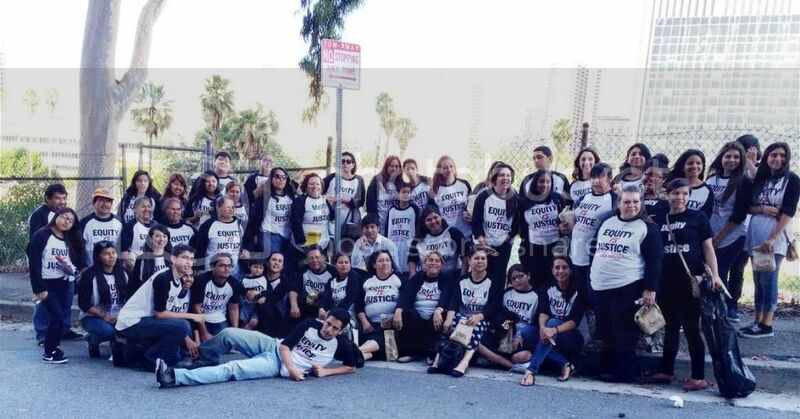 Maria Brenes, InnerCity Struggle’s Executive Director stated, "We applaud the Los Angeles School Board for taking a historic step forward. The passage of the Equity is Justice Resolution will ensure Eastside schools receive additional resources to achieve a 100% graduation rate." 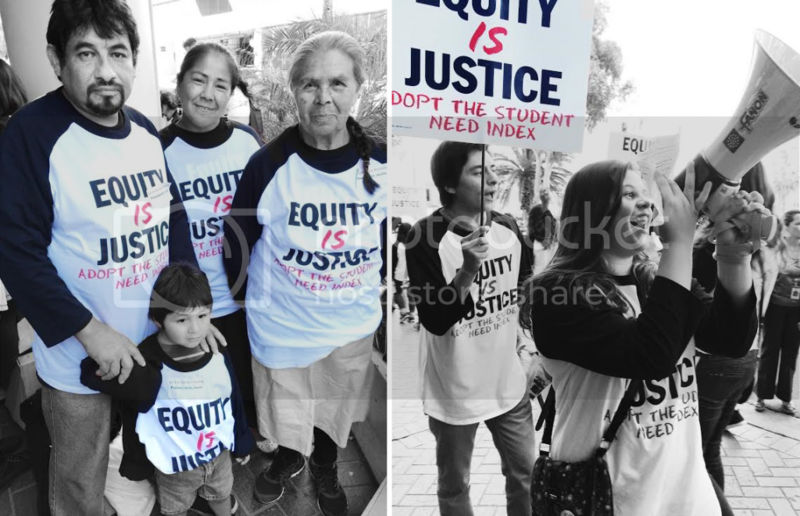 InnerCity Struggle in coalition with other educational justice and civil rights organizations will continue to push forward policies to ensure positive and equitable learning environments for all students.